Frances Bookhamer, 71, passed away peacefully on March 31, 2019. 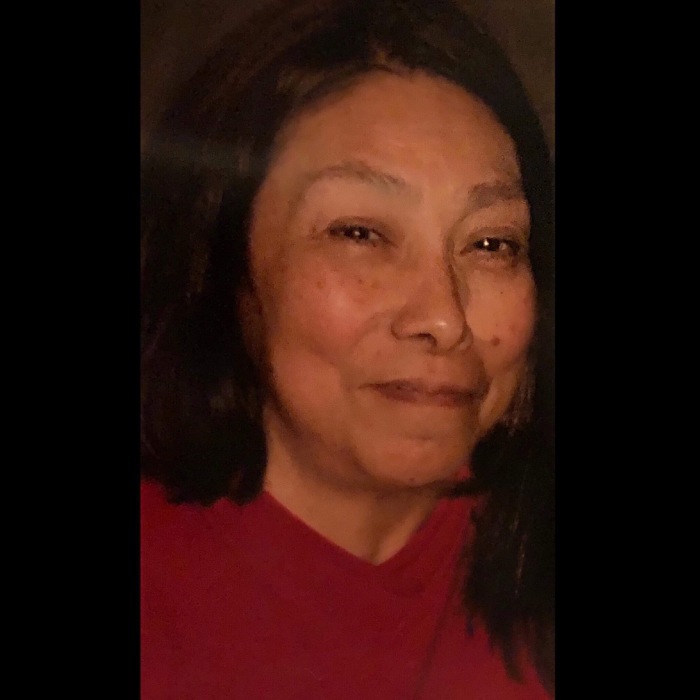 Preceded in death by her parents Flora and Talo Nava, her son-in-law Louis Padilla, brother-in-law, Richard Sneed, sister-in-law, Pam Nava and nephews Gary Sneed and Roman Nava. Survived by her spouse Henry Martinez; her children, Chip (Karyn), Brian, Tim, Tracy, and Barbara, grandchildren Nick, Robbi, Jordyn, Cailin, Cambrea, Raeleigh, Joshua, Payton, Noelle, Carlo, Bethany, Danica, Lillianna, and Zaydin, siblings Dolly, Luther (Rita), Alfonso (Rose), Robert (Agatha), Lydia (Arthur), Susan (Clarence), Madeline (Rodney), Andrew; numerous, aunts, uncles, and cousins. 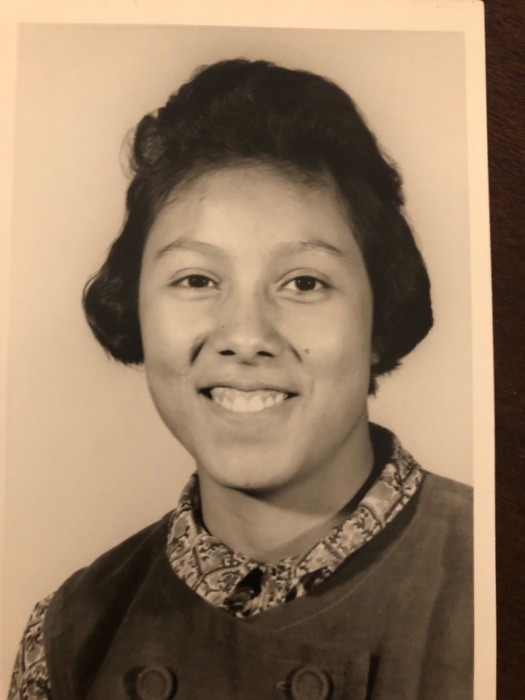 Frances was born in Pueblo, CO on July 30, 1947, she graduated from Centennial High School in 1964 and soon after became a CNA at the age of 17. Frances took pride in working with patients. She was a dedicated CNA who treated every one of her patients with compassion, respect and excellence. She worked hard as a CNA for the next 52 years, finishing her career at St. Mary Corwin Hospital where she served 25+ years. Although Frances enjoyed her profession, she loved to be around her family. She was a dedicated spouse, mother and grandmother who enjoyed, cooking, shopping, holiday parties and watching the Denver Broncos. She will be greatly missed. Services are being held at Pueblo Christian Center on Thursday, April 4, 2019 at 10 am. Reception to follow in the church hall. Thank you, family and friends, for joining us today to celebrate Frances’s life. We would also like to thank, Angelus Chapel and Pueblo Christian Center for their support and guidance during this difficult time.